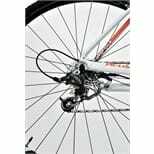 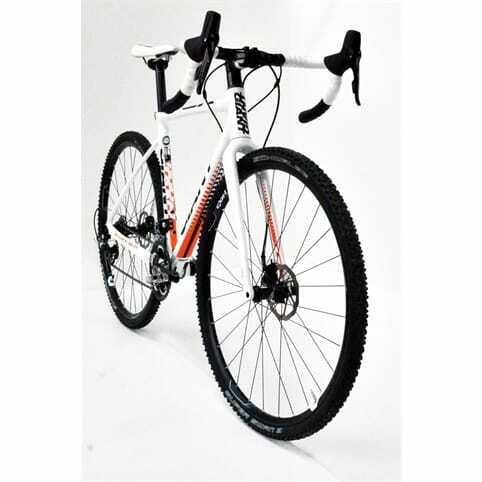 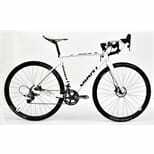 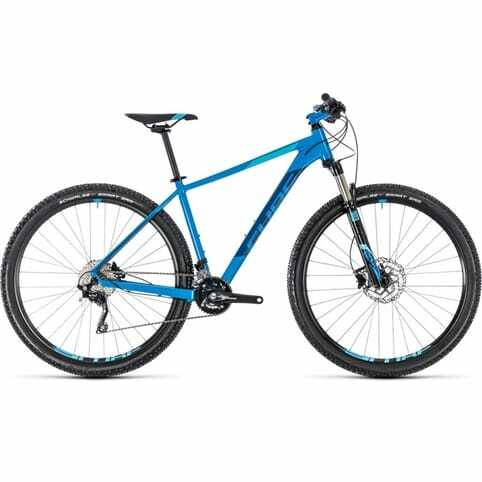 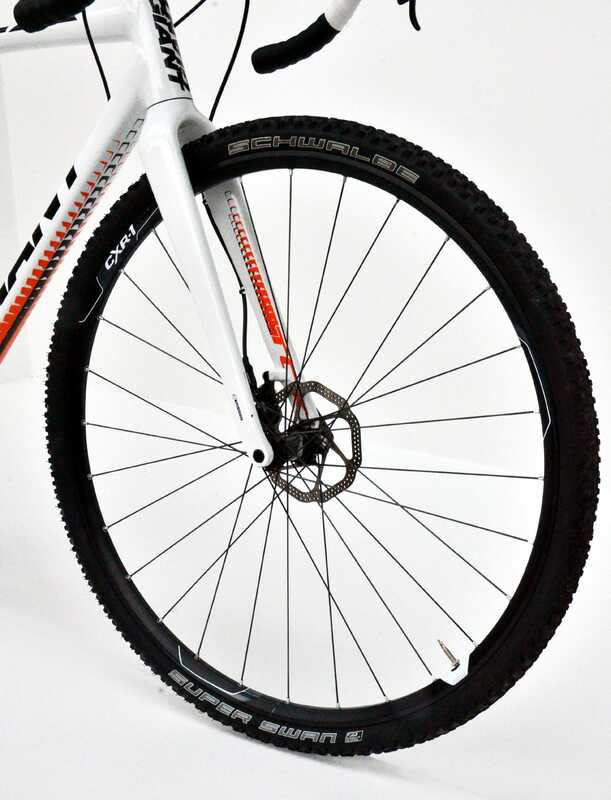 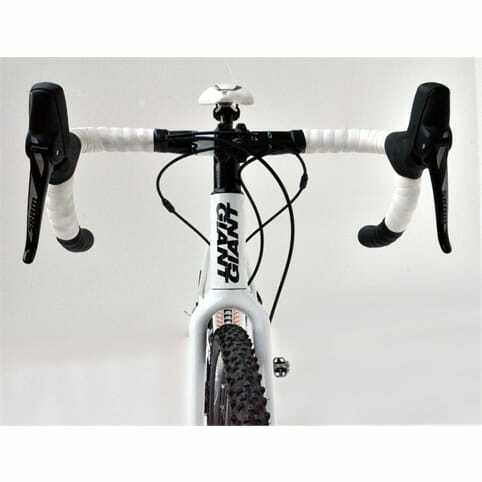 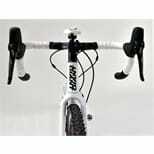 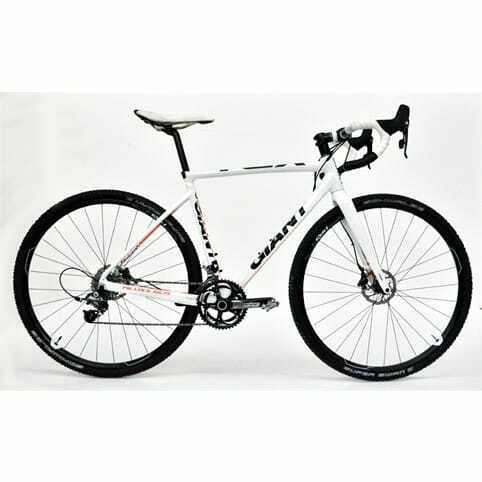 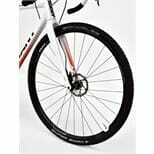 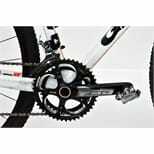 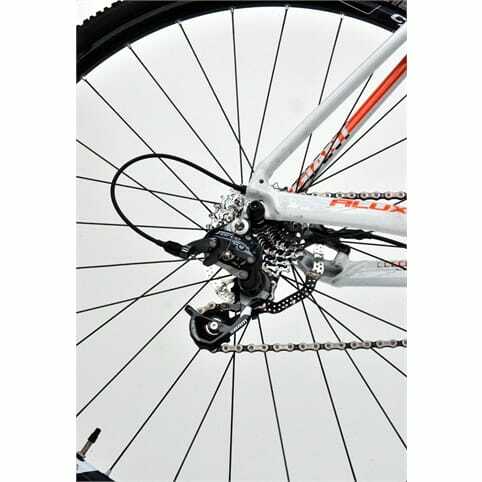 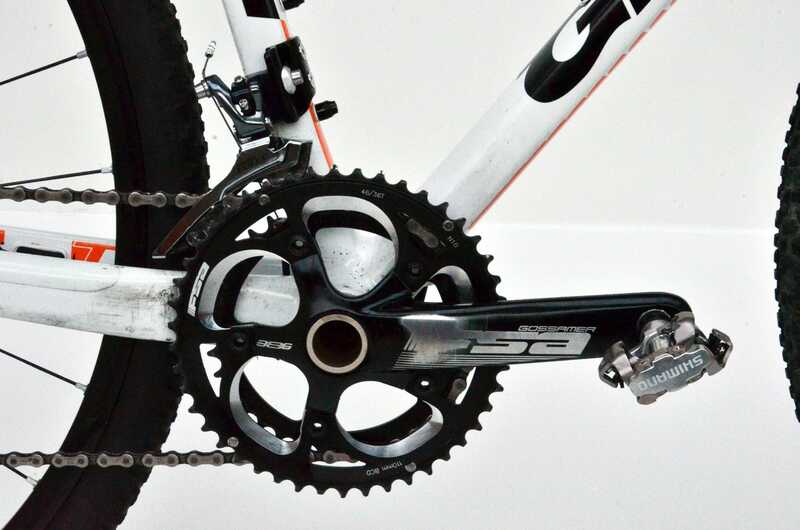 This All Terrain Cycles Team Cyclocross bike has been professionally maintained and has been recently serviced.. 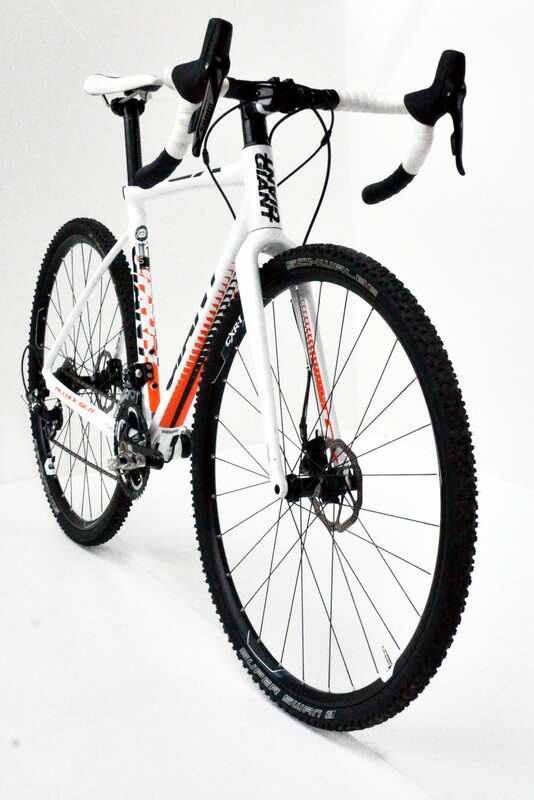 THE FUTURE OF CYCLOCROSS HAS ARRIVED. 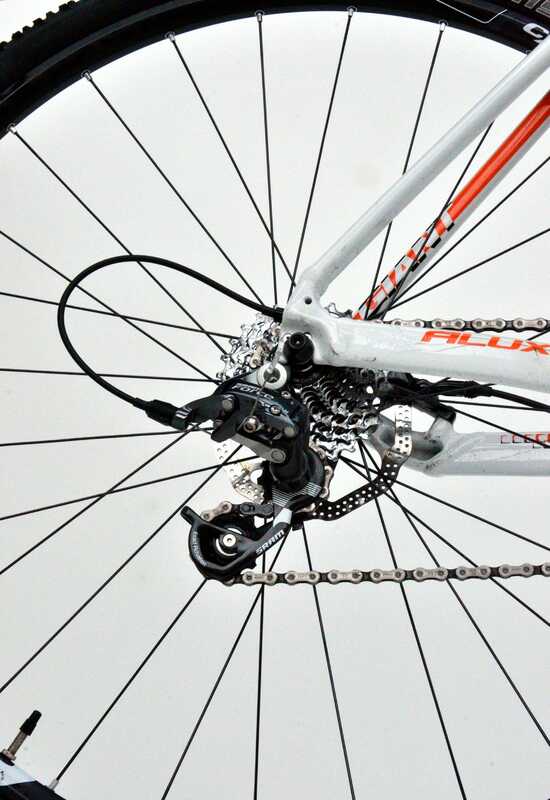 LIGHT AND AGILE FOR RACING, VERSATILE AND CAPABLE FOR MIXED-ROAD ADVENTURES. 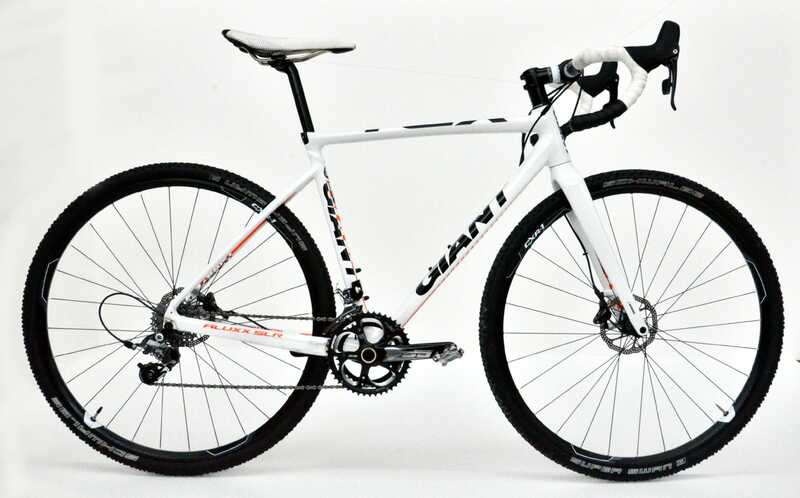 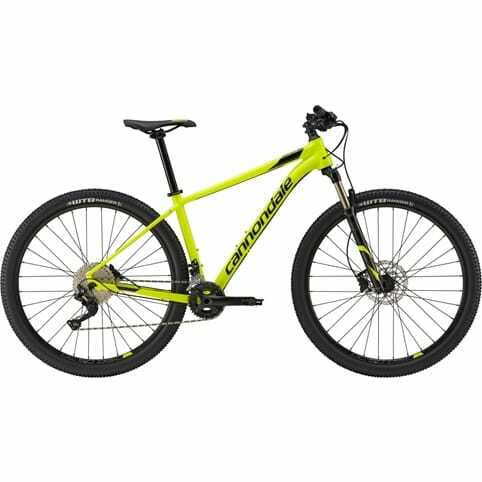 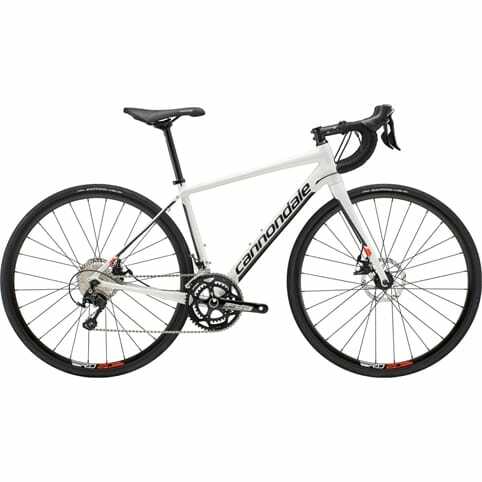 This all-new high-performance cyclocross machine was designed to excel in the most demanding conditions and built to handle a wide range of adventures. Engineered with premium ALUXX SLR alloy frame tubing and an OverDrive 2 steerer tube, it's light and agile enough to burn up any 'cross course in all kinds of conditions. 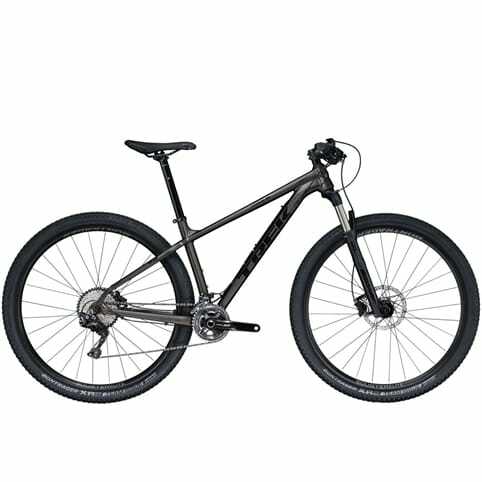 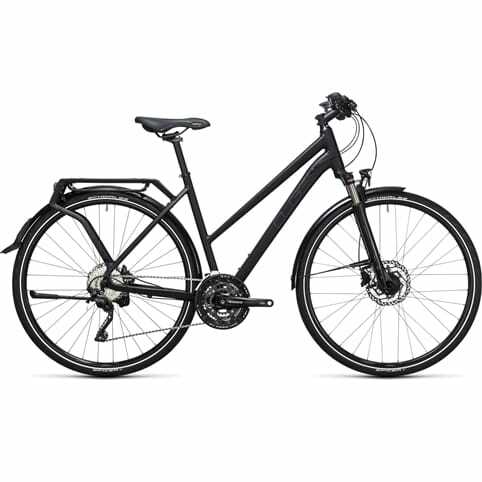 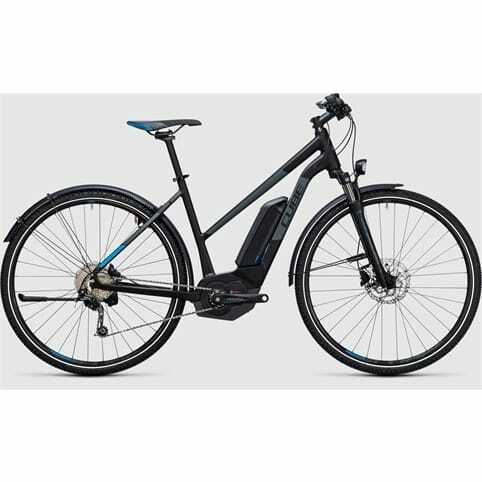 Its innovative technologies, including 135mm rear wheel spacing, disc brakes and a 15mm front thru-axle, improve its performance as well as its versatility. 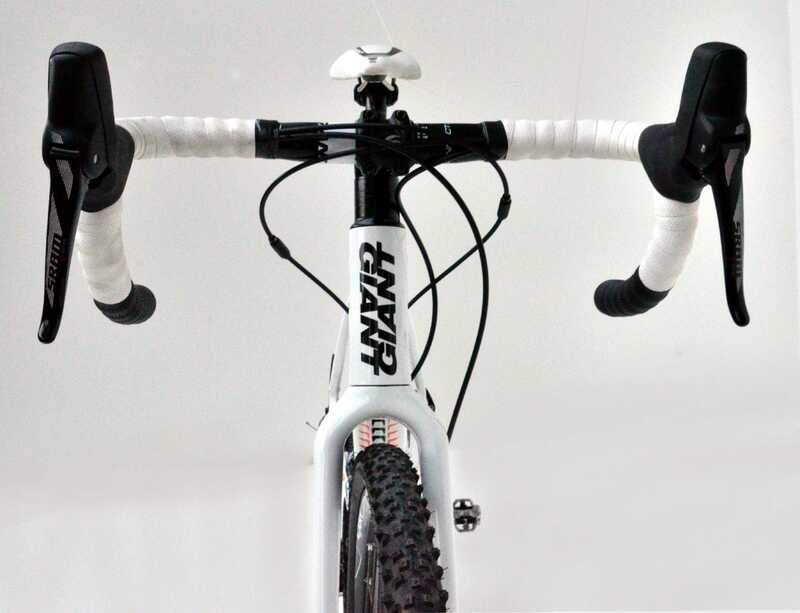 With asymmetrical chainstays for pedalling stiffness, plus clean internal cable routing and a compliant D-Fuse SL composite seatpost, you're ready for anything.